The Sandman Hotel is conveniently located just off of Red Deer’s main artery. 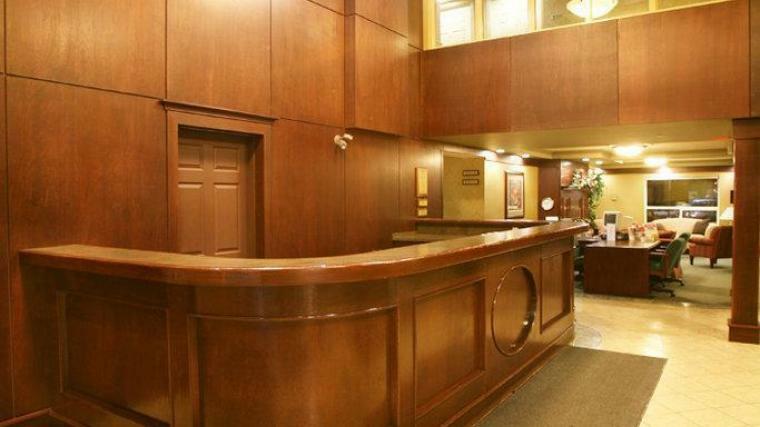 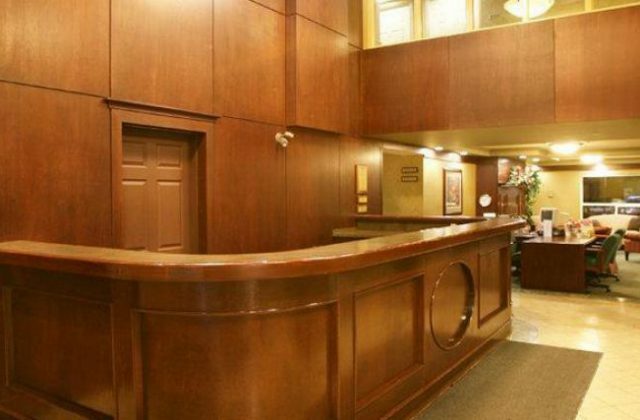 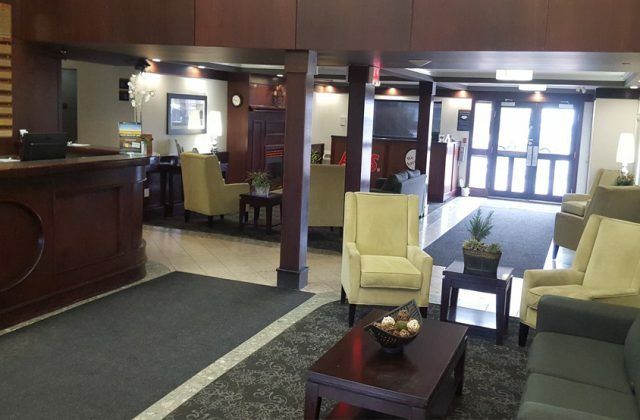 With easy access to Highway 2, we are the ideal place to stay when you are in the city. Offering premium comfort and modern facilities in our 142 guestrooms, with features like kitchenettes, executive suites guests can find everything they need. 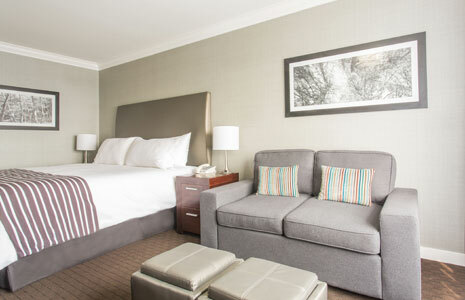 Quick access to Denny’s 24hr restaurant, Moxie’s Grill and Bar you can choose where to indulge. 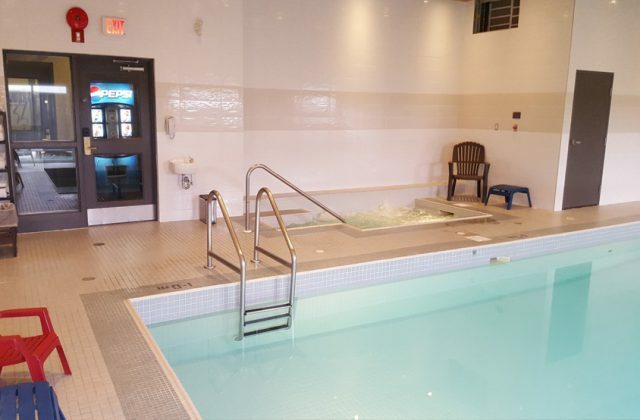 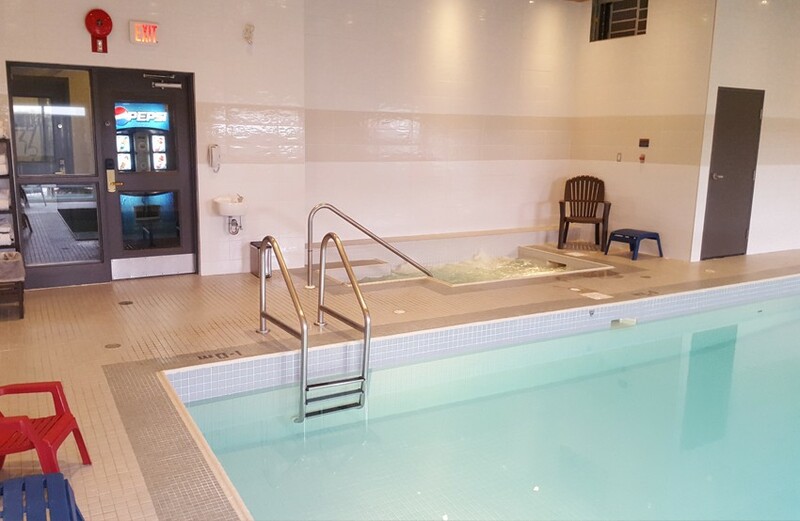 Just want to relax inside, take time to enjoy our indoor pool, whirlpool and fitness facilities or get some work done in our business center. 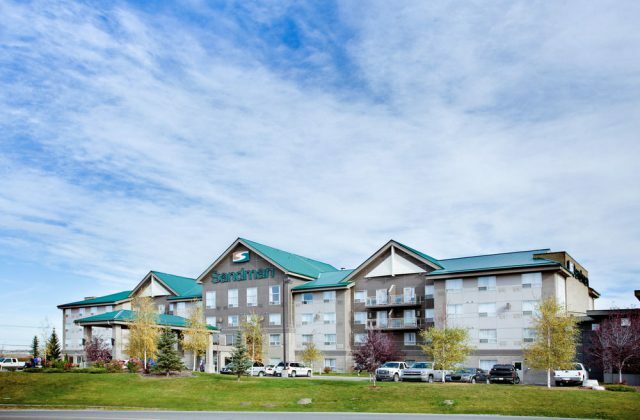 The Sandman Hotel Red Deer, whether you’re in town to visit Alberta’s largest convention facility, or you simply want to take in all the scenery and offerings of Red Deer, you can rest assured that you can experience it all with us. Hosting an event with Sandman is a one-stop, worry-free experience. From all-day corporate seminars to group socials, we can accommodate. 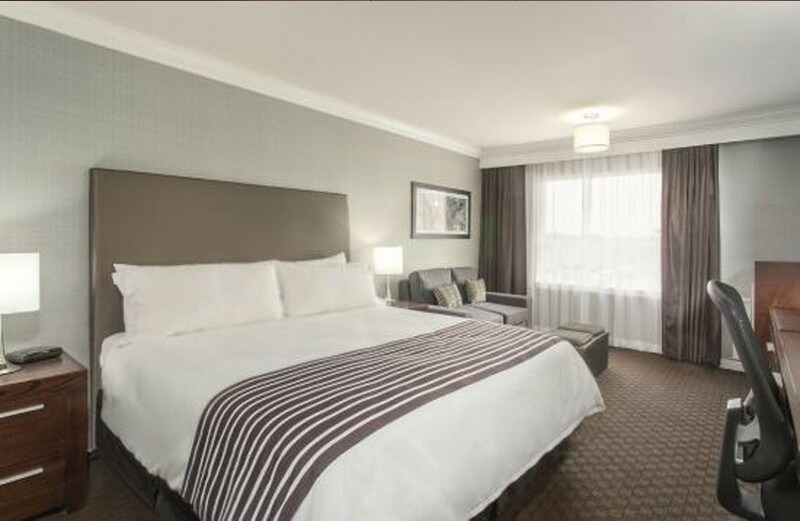 Our experienced meeting planners will guide you through the many options available, and personalize a package to suit your budget! 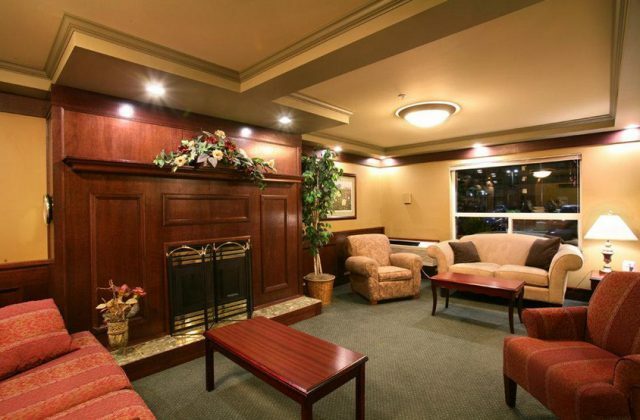 We can support groups for up to 30 people depending on the set up arrangement.